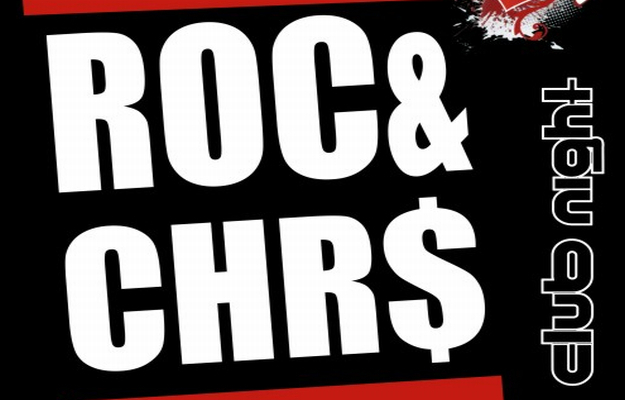 The next Roc & Chr$ Party is coming soon. You want more information ? Well then you definitely should click here !